Petro Chemical Offshore Supplies Ltd was originally formed in 1979 to supply mechanical equipment to the Oil and Gas industry. 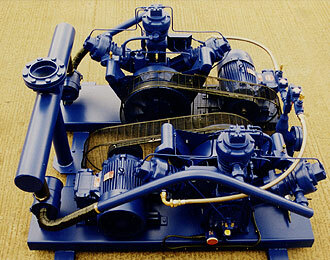 The principal business at the time was design and manufacture of rig based winch, compressor & pump packages. 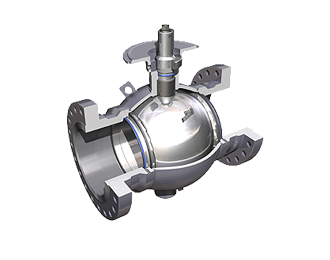 Ingersoll Rand initially formed the backbone of our company's products, and over the years PCOS has evolved to help provide an ever increasing range of oilfield equipment to support many aspects of the compressed air market. Please take some time to browse through some of the products we distribute using the revolving navigation at the top of the page. If the product you require is not listed please let us know and we will endeavour to source the product you require. 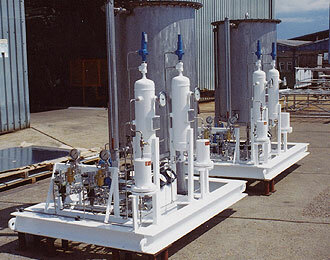 Cameron is a leading provider of flow equipment products, systems and services to worldwide oil, gas and process industries. With its global manufacturing, engineering and sales and service network, Cameron works with drilling contractors, oil & gas producers, pipeline operators, refiners and other process owners to control, direct, adjust, process, measure and compress pressures and flows. Cameron's Valves & Measurement (V&M) group is a leading provider of valves and measurement systems to the Oil and Gas industry. 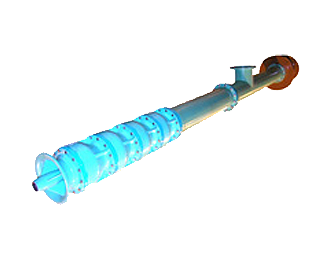 The group's products are primarily used to control, direct and measure the flow of oil and gas as it is moved from individual wellheads through flow lines, gathering lines and transmission systems to refineries, petrochemical plants and industrial centres for processing. CLYDEUNION Pumps is one of the world's leading pump companies - a centre of excellence in Pump Technology, Hydraulic Design and Engineering. They are structured to provide a specific focus on key markets as well as providing full global aftermarket support. Clyde Pumps acquired Union Pumps in 2008 and have now fully integrated the two companies into CLYDEUNION Pumps. They have a strong team and truly global footprint to ensure customers receive the best products and best aftermarket support. PCOS are able to supply new and genuine bearings from SKF, Timken, NSK and Revolvo. Using the extensive knowledge and experience of our export department, expected delivery to overseas customers for common bearings should be 3/4 days by courier. We can supply special bearings engineered to your requirements for all types of machinery from railway and automotive to large industrial machines and drill floors, including special materials and imperial sizes. 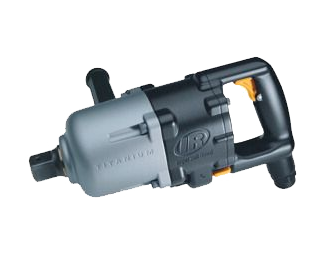 It's been more than 135 years since Ingersoll Rand introduced its first pneumatic device. Many years and products later, they continue to take great pride in helping customers around the world be more productive and better serve their customers. 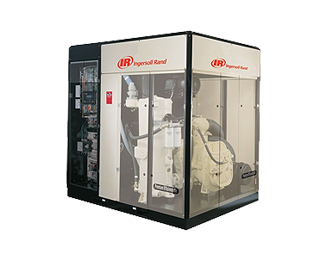 Ingersoll Rand has the global presence and technologies to support their customers with their broad range of product offerings. 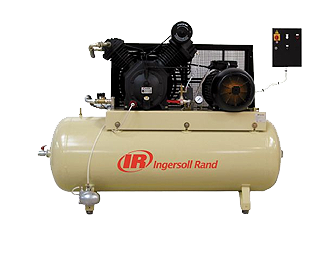 The Ingersoll Rand brand has been in the forefront of compressor technology, design, and manufacturing since the early 1900's. From piston to vane, and into the current era of screws, Ingersoll Rand has maintained its place as "World Leader". In 2007, Ingersoll Rand Portable Power became part of the Doosan family of companies, under the new name of Doosan Infracore Portable Power. The product line continues to enhance user productivity and offer best in class reliability. With their comprehensive range of air compressors, lighting systems, and generators and rugged and reliable light compaction and pneumatic tools, Doosan have a solution to fit your needs, plus an experienced global dealer network to stand beside you every step of the way. Doosan Infracore Portable Power - 135 years of providing excellence. We are agents for Ingersoll-Rand reciprocating compressors and also supply compressors from other manufacturers as complete machines or spare parts for servicing and repair. We can supply recommended spares kits for quarterly and half yearly services or individual parts for breakdown and repairs. With over 30 years experience of the compressed air industry we can advise our customers on installation design and improve expected quality of air using filters, lubricators and compressed air dryers, as well as supplying air receivers, level switches and drain traps. 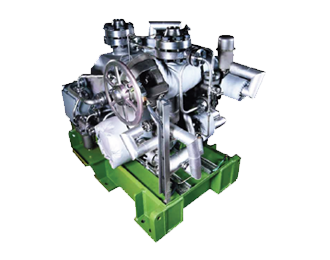 Our stockholding of spares covers a range of valves, pistons, connecting rods, cylinders, gasket sets, pressure switches, air governors, vee belt drives and pulleys, electric motors and compressor oil and lubricant. 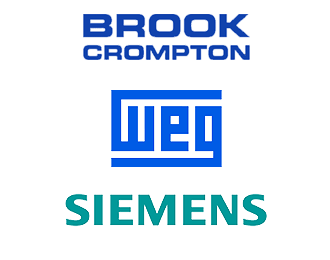 PCOS are able to offer most standard electric motors from 0.11 Kw to 200 Kw from a range of manufacturers including Fenner, WEG, Siemens and Brook Crompton. 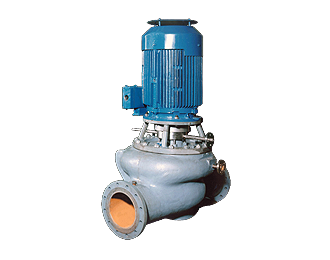 Special motors including Explosion Proof and High Voltage can also be supplied. We are able to offer special feature motors to your specification including special "one off" replacement manufacture for old motors where the replacement has to be identical to original motor. As well as sourcing new electric motors we are also able to repair & rewind rotating equipment including AC / DC motors, alternators and motor generator sets. Our special purpose division is capable of manufacturing skids to customer requirements. 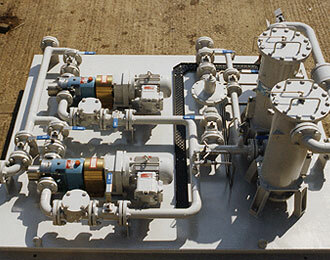 Where manufacturers are not able to fulfil exact requirements then we are prepared to design, engineer and produce skid mounted units to fit your specifications. 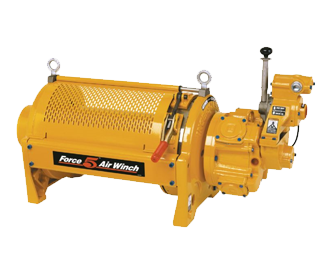 PCOS have supplied instrument air compressor skids , pump lubrication systems, oil free and explosion proof compressor skids, high pressure compressed air systems for start up and breathing air applications. Our engineering department will liaise with you on the type of equipment required, sized to fit your workshop and volumetric output and pressure. Sets of drawings will be issued for you to approve and complete sets of manuals will be supplied on completion. Final inspection and staged inspection can be accommodated and final installation and commissioning on sight can be included. We will also suggest spare parts either for start up or for 2 years which will be part of our completion manual. 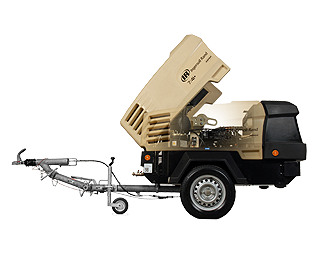 The Ingersoll Rand contact cooled rotary screw air compressors offer the very best of time-proven designs and technologies with new, advanced features that ensure the highest levels of reliability, efficiency and productivity available. 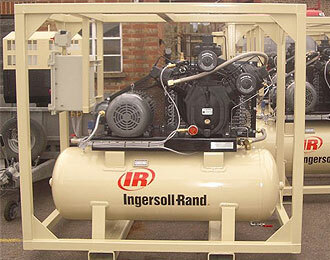 Ingersoll Rand's PowerSource generator range offers a complete solution for all your power needs. 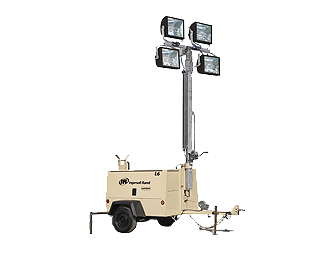 These units have been designed for continuous use in harsh environments, making PowerSource the perfect choice for demanding applications such as special events, construction and rental. 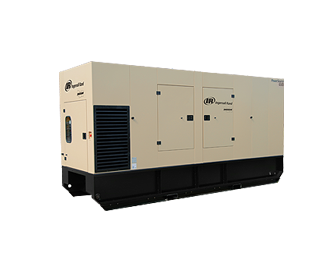 You'll appreciate the features that come standard with every PowerSource generator, plus the peace of mind that comes from over 125 years of quality, reliability and innovation that make Ingersoll Rand products the first choice among construction professionals. Doosan Infracore Portable Power offers a full line of Ingersoll Rand construction tools with more power and fewer parts than many of the competitive models. 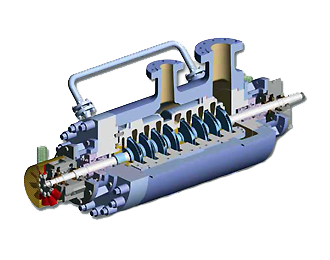 These units have been specifically designed in an effort to both improve productivity, by increasing power, and cut costs by reducing parts and costly wear items. 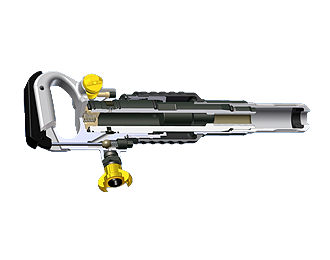 Ingersoll Rand demolition tools from Doosan Infracore Portable Power will ensure high productivity in a safe way since they are designed forlower noise, lower vibrations and optimized weights.